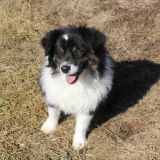 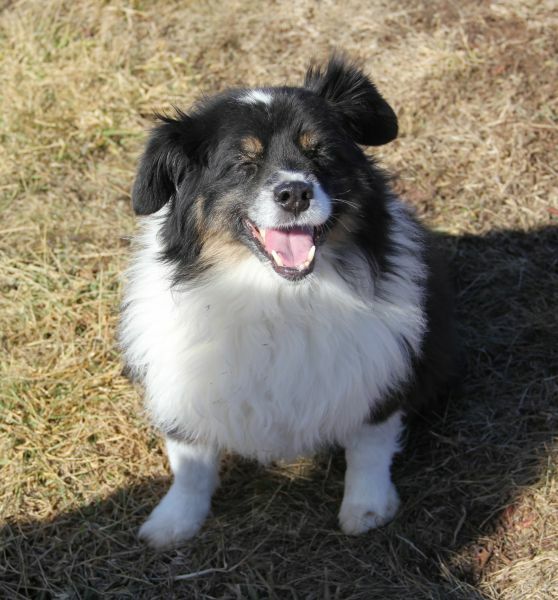 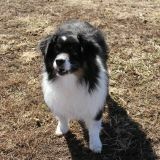 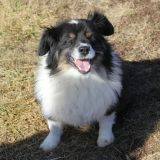 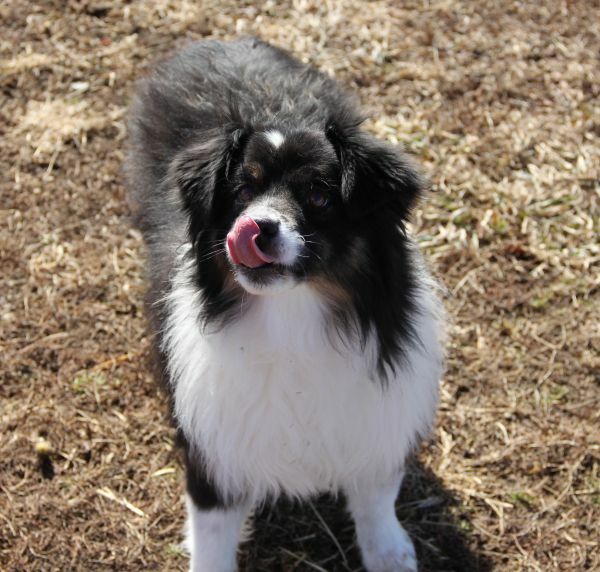 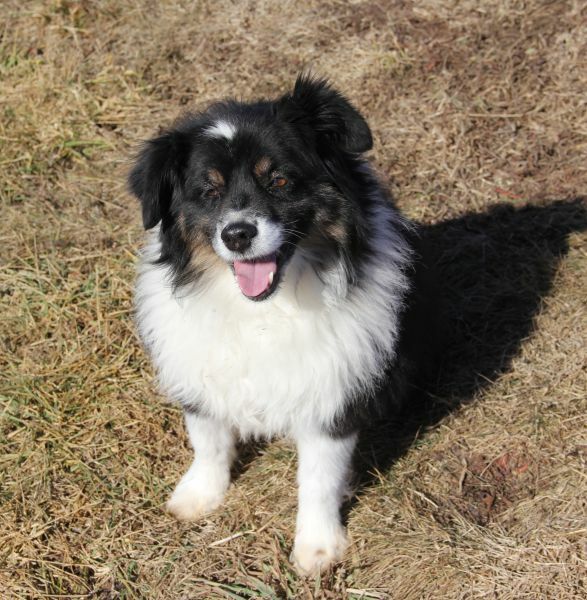 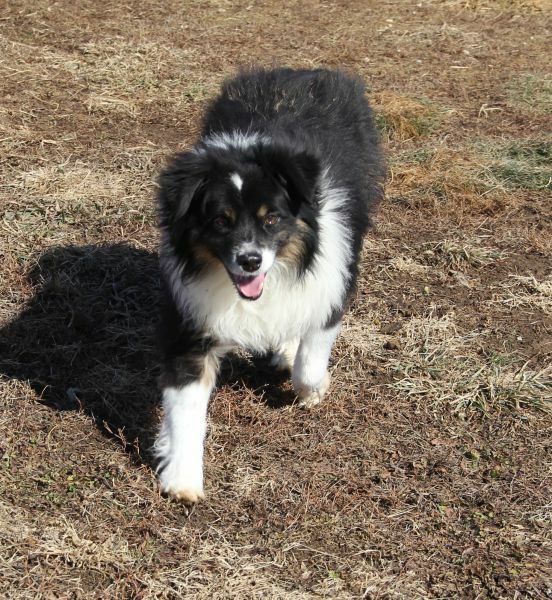 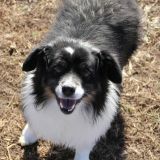 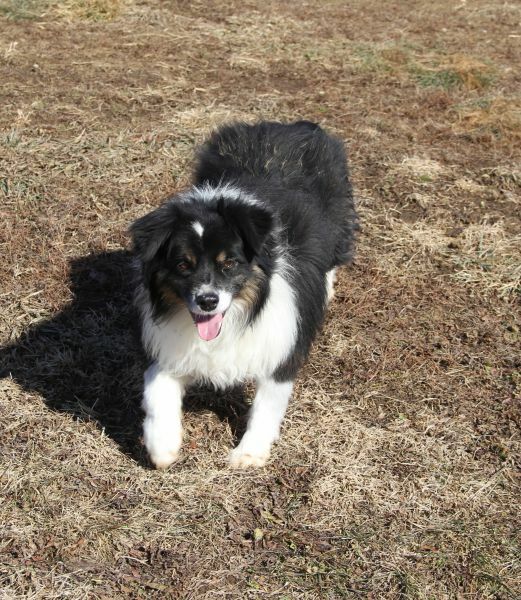 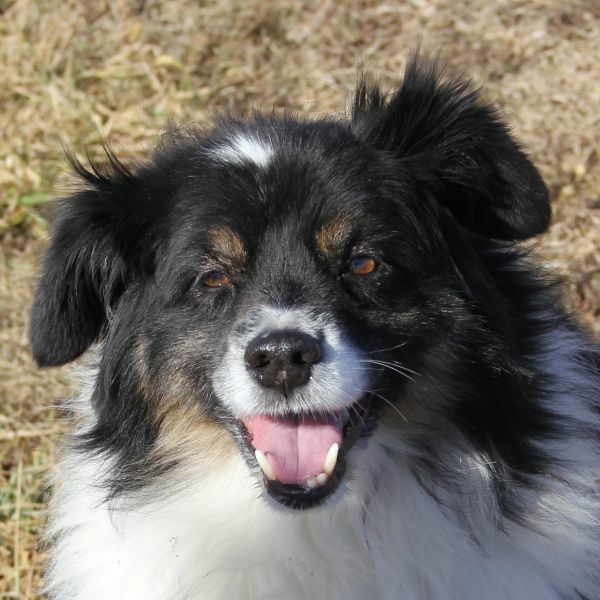 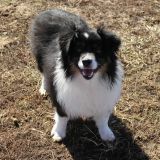 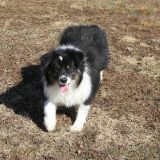 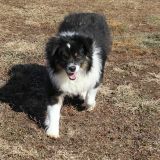 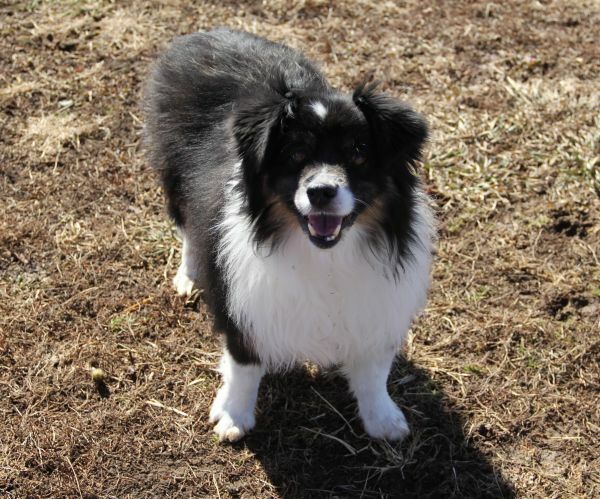 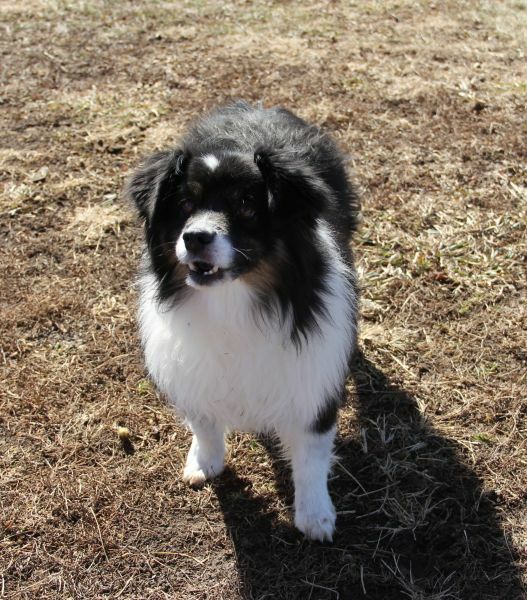 This angelic Aussie was brought to HUA when his beloved person entered an assisted living facility. 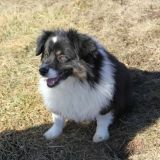 Chubs is so sweet but bewildered as well. He knows nothing but home life, yet he is trying to be the best boy ever to please every new person he meets. He does not hold it against us that he has been placed on a diet. 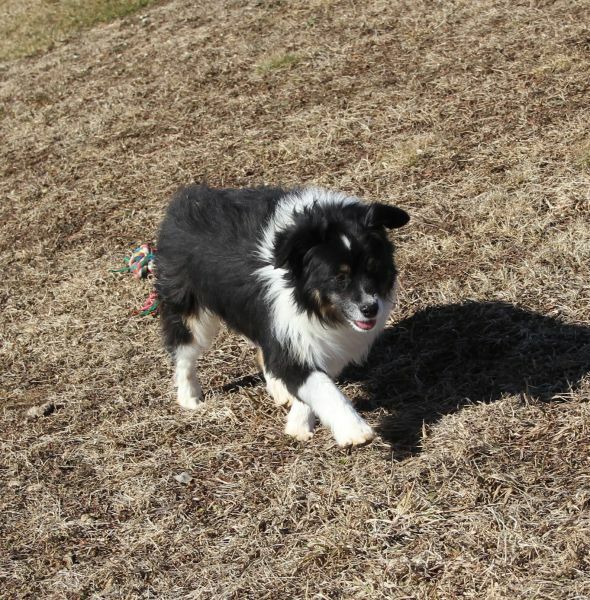 Chubs knows he needs to lose a few in order to be the healthiest guy he can be, and we admire his dedication to exercise in the yards. We would love nothing more to see this wonderful dog back in a home where he can live the rest of his life as part of a loving family. He deserves a second chance at having a family of his own.